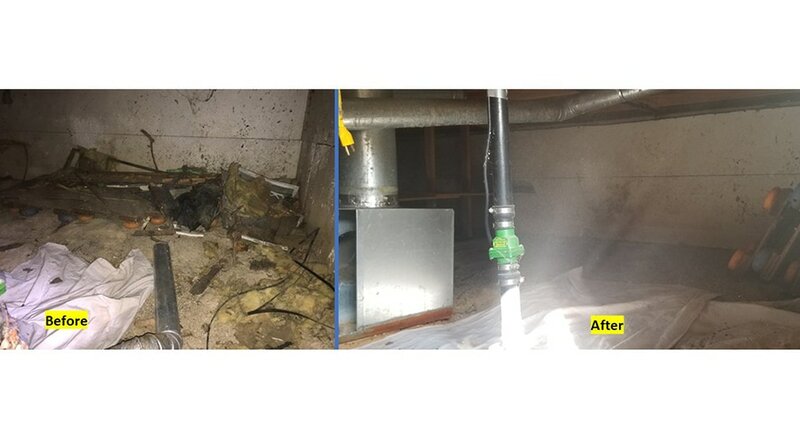 Restoration 1 is the top provider of water damage restoration across the country. 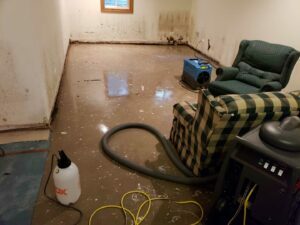 We have locations in major cities throughout the nation that work tirelessly to help homeowners and local businesses repair their flood damage. Whether you’re dealing with the resulting flooding of a burst pipe or a flash flood caused by severe weather, our technicians will be there when you call. Even at midnight, pick up the phone and call your local Restoration 1. We use advanced restoration equipment and techniques to remove standing water, treat for mold, and restore your property. 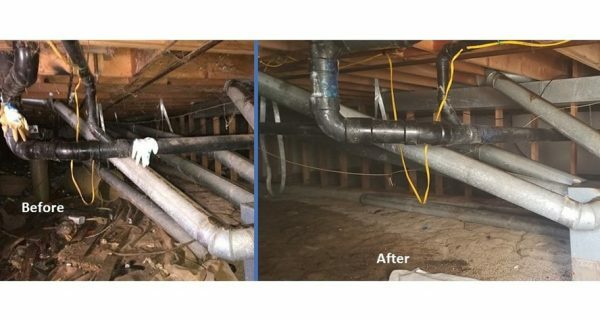 If your home is flooding due to a mishap with the plumbing system, you have an opportunity to mitigate the damage. First and foremost, shut off the water source as soon as possible. If need be, turn off the water to the entire home. Then, remove as much of the standing water as possible. Be sure to cover any bare skin in case of contaminants. 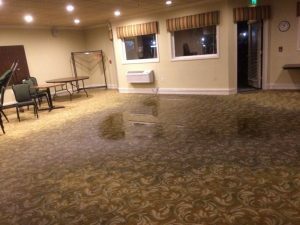 The biggest tip we can offer when dealing with flood damage is to call Restoration 1. When you call, our specialists immediately head to your home. From there, we can assess the damage and mitigate the situation significantly. For many homeowners, flood insurance is a necessity. If you live in a flood zone, having annual flood insurance can provide relief when disaster strikes the region. A flood is considered a natural disaster. 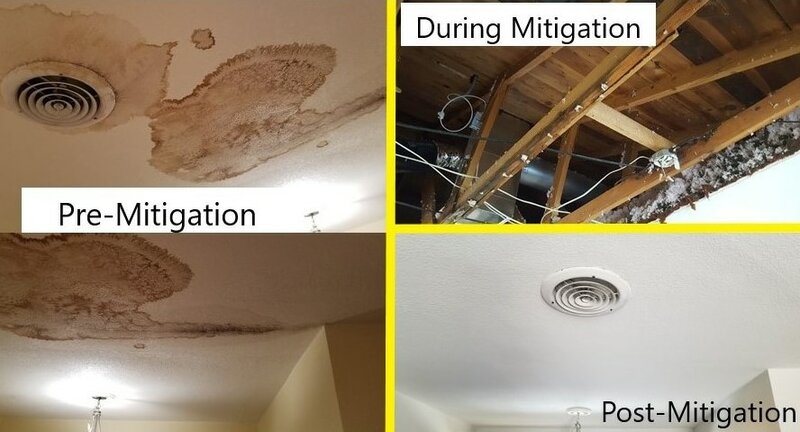 As such, it is a type of water damage that insurance companies are likely to cover. Talk to your insurance adjuster to ensure you’re properly covered should a flood affect your property. 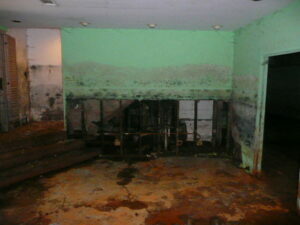 For expert flood damage cleanup services nationwide, trust in Restoration 1. Find a location near you to schedule service.